Norcross, Ga.— Ege Seramik has unveiled its Desert Stone collection, which will be on display at Coverings to be held in Orlando, Florida. 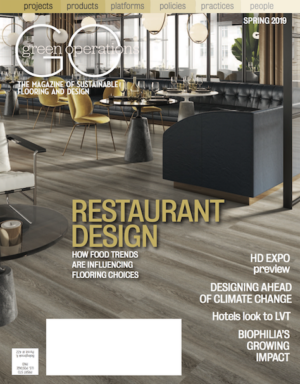 The company’s latest porcelain tile introduction is made using state-of-the-art inkjet printing technology and offers the tasteful elegance of nature with the durability and ease of maintenance that porcelain tile provides. Suitable for use on both floor and wall applications, Desert Stone is suitable for residential or commercial projects. 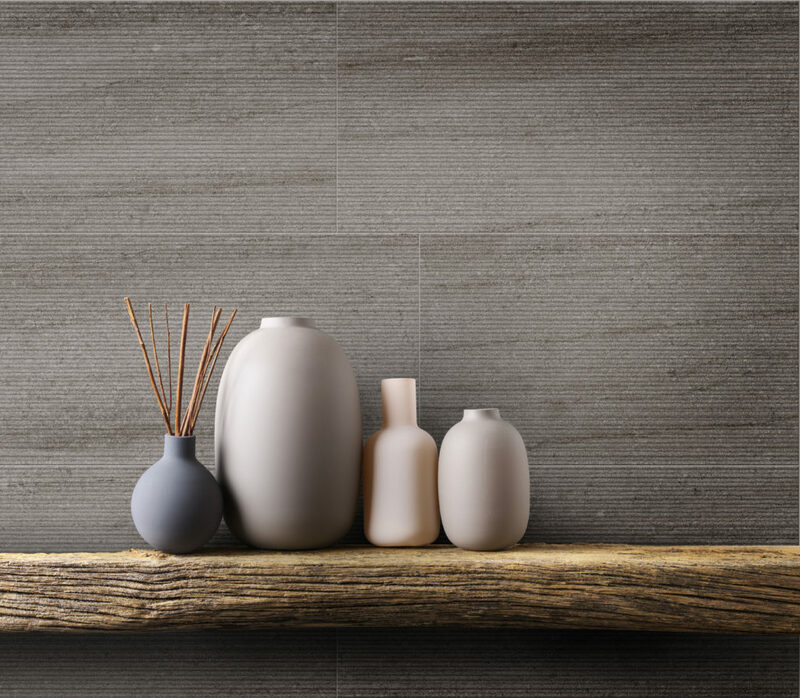 Available in sizes 12 X 24 pressed and textured tiles, as well as 18 X 36 rectified, the collection features three neutral colors: Taupe, Ecru and Grey.